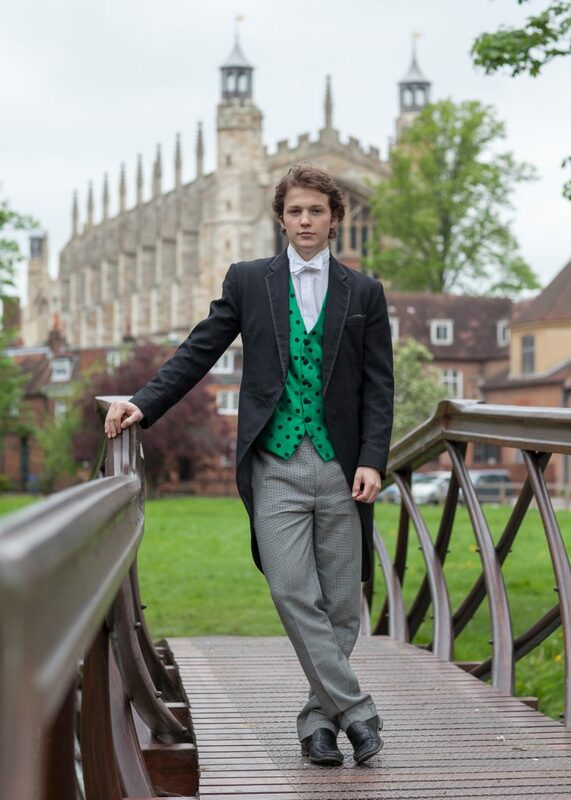 We are asked to be involved in almost all parts of Eton life. You may not know, but Rhubarb & Custard we are also trusted and approved by Eton College, we take hundreds of commissions each year for both the college itself and for parents, with one-off portraits in all years. Our portraits are a far cry from the traditional school portraits. We make maximum use of the environment to create photos that tell a story. Framed within an archway, or positioned with the school crest on the Chapel walls in the distant background, we make sure that each photo speaks for itself. 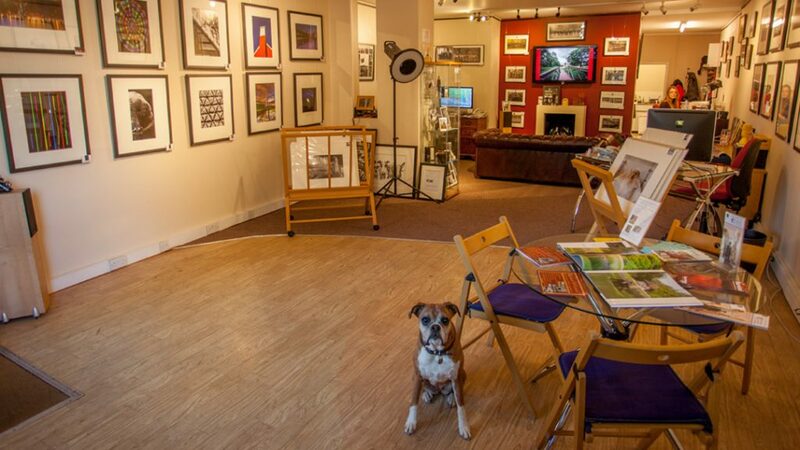 We offer a fantastic range of both traditional and contemporary frames as well as beautiful desktop frames, wall displays including triptychs, floating frames, block mounts and canvasses. We also offer you the ability to purchase a DVD of all the photos, as well as individual prints if you prefer to frame them at home. 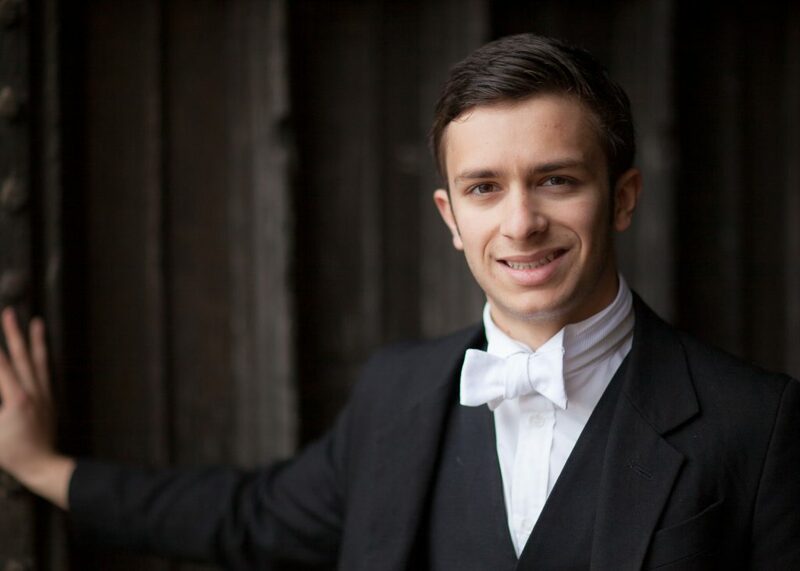 With prices starting at just £99 for a 25-30 minute photo shoot in and around Eton College grounds, you can rely on our experience and expertise to capture your son’s life at Eton College. Created from our owner’s own experience at school, we have refined the program over the 10 years since its launch, to give you and your son the most amazing gift – a photographic journal of his “Eton Days”. 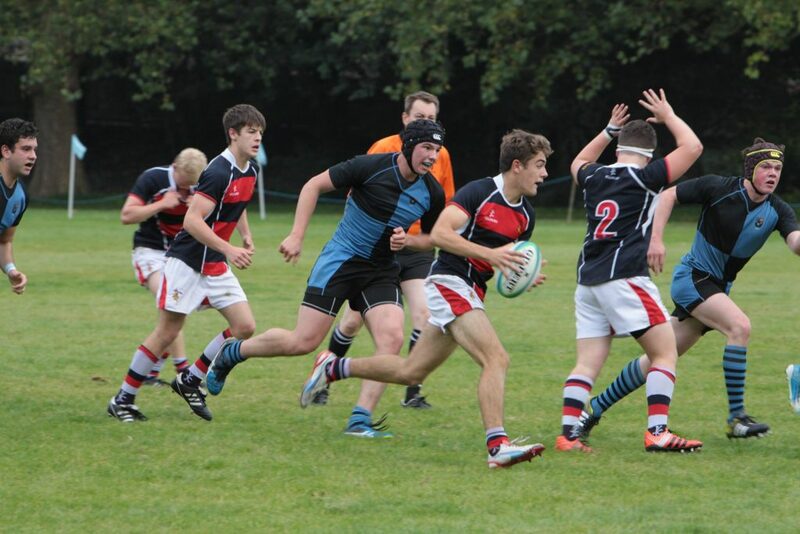 Be Proud of your Eton Days and cherish the memories for a lifetime! Welcome to Rhubarb & Custard! 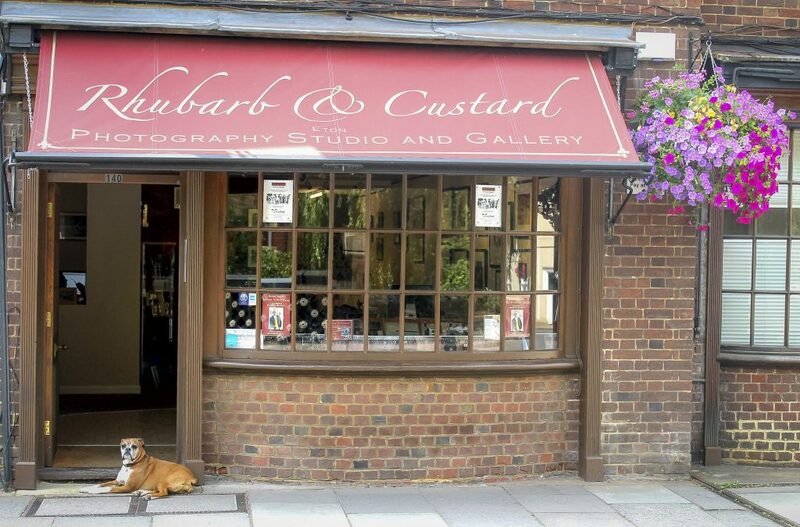 Rhubarb and Custard is a friendly professional photography studio based in the beautiful small town of Eton, just down the road from Windsor. Our photo studio offers a full and extensive range of services for Families, Individuals, and Professionals alike and we have a fantastic range of printing, framing and photo-book options all of the highest quality. Many of our clients are so happy with our services that we are asked to record each and every major event, from an engagement, to wedding, to first child and so on. 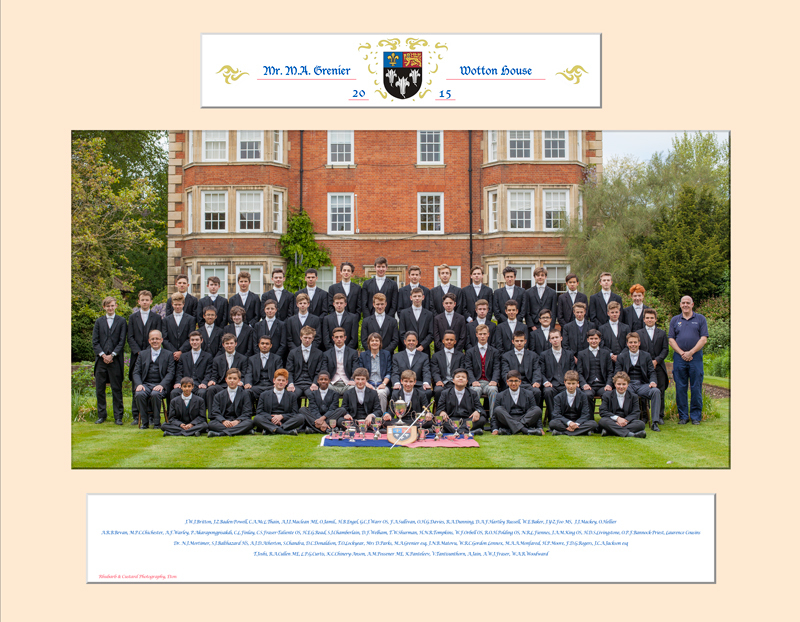 What also makes us extra special, is that we are also trusted photographers for Eton College. 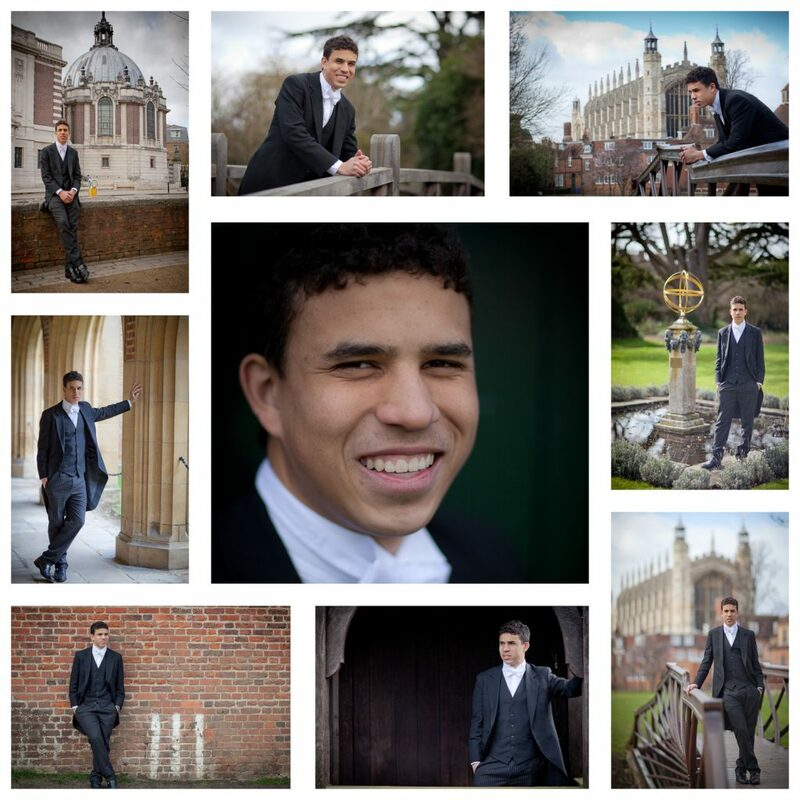 Providing the boys and their families with portraits, group photos and beautiful products to celebrate their time at Eton and cherish their memories there for years to come. For more testimonials from real clients, please go to our website. Prices start from just £100 per hour for Family , Wedding, Event, Commercial and Business photography. Portraits | Events | Weddings | Photography Lessons & Workshops |Passport Photos | Headshots | Commercial & Website Photography | Photography Workshops | 1 to 1 Private Tuition | Photo Scanning , Duplication and Restoration.